If you are a construction professional who is searching for the best building products, give us a call now. We are the best suppliers ofadmixtures. An admixture is a unique material that is used as an ingredient for cement or mortar. 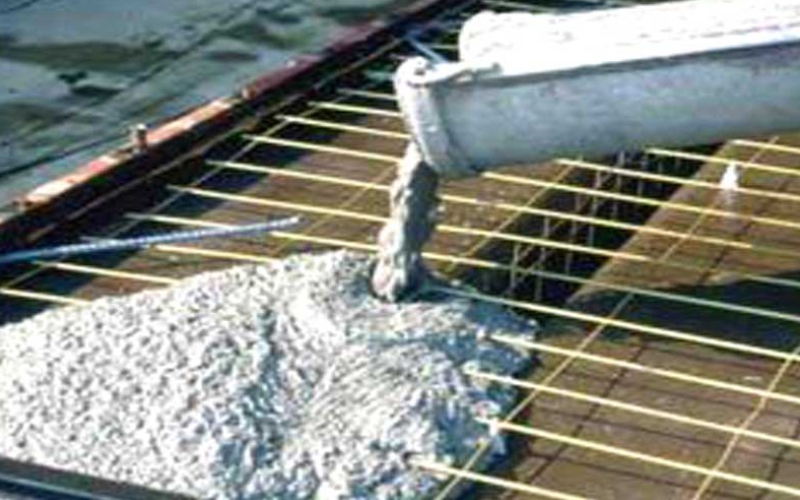 Its work is to regulate the setting and early hardening process of concrete . This special chemical reduces thermal cracking. 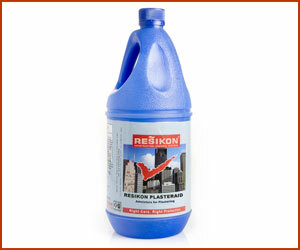 Hydration of cement generates heat (exothermic process). As it cools down, it contracts. If a temperature differential of 35 degrees Fahrenheit within 1 feet of cement is reached, cracking could occur. This could easily happen as in one full day of placement, concrete’s temperatures could rise from 20 degrees to 50 degrees Fahrenheit hotter than normal temperatures. This is where admixture-based chemicals can work wonders. They could alter the rate of heat generation and reduce the likelihood of cement cracking. 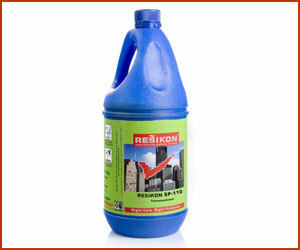 Resikon is one of the top manufacturers in India. If you need us to answer some questions, write us an email or make a call. 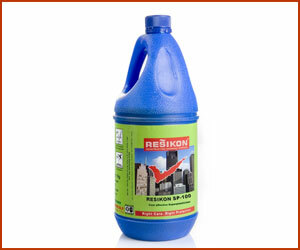 Looking for the Best Waterproofing Solution for your Home ?